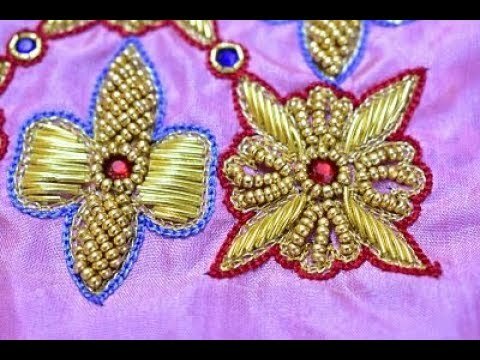 CODE NO 519. 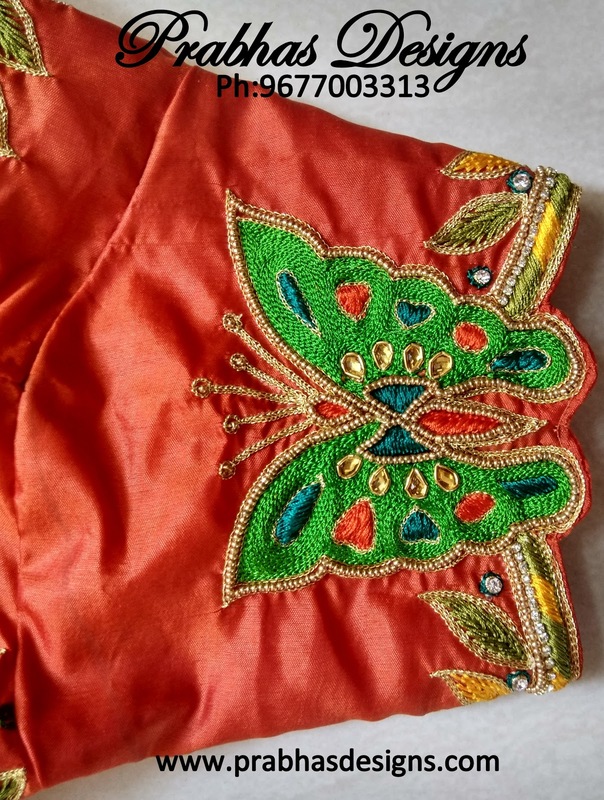 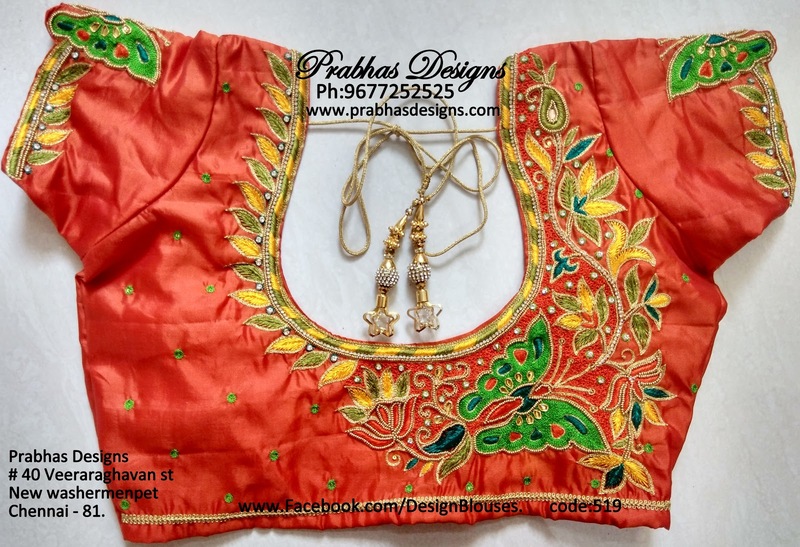 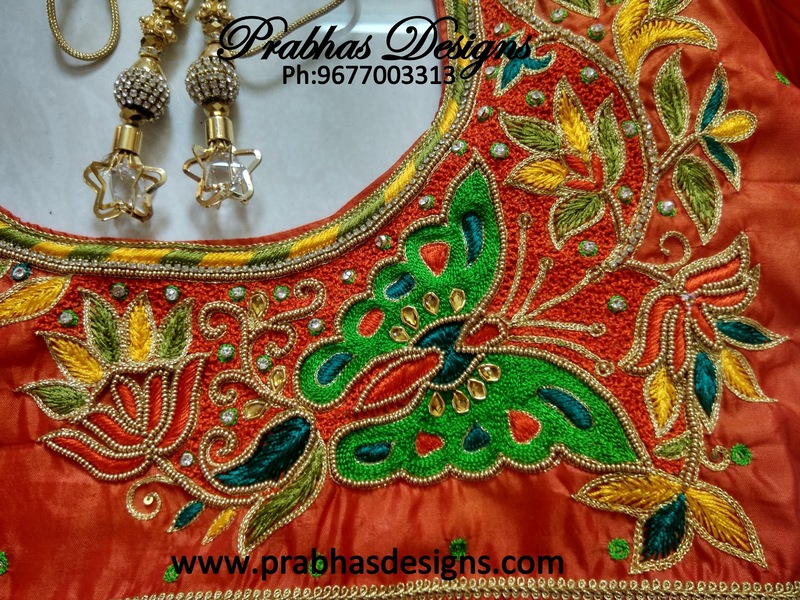 Beautiful Butterfly designed Aari Embroidery Blouse. #Chainstitch, #Leafstitch,#Thamboor works, #EmbosedLoadstitch, #Beads,#Stonelace etc. 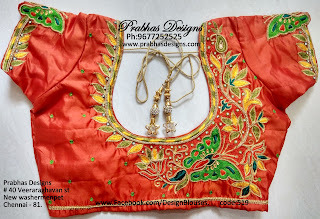 are used to make this beautiful Butterfly designed blouse.